Celtic Tarot - Mini - Tarot Bulgaria ltd.
Fomori, Tuatha d Danann, Ulaid, Fianna. these are the names of the main descendents of heroes talked about in the legends of the Celts. 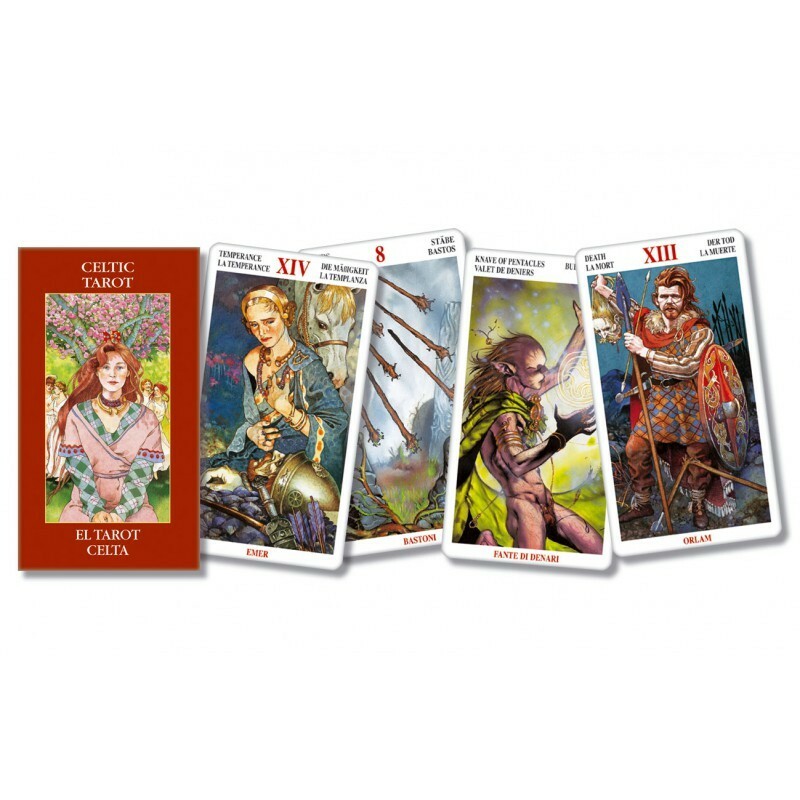 These cards tell about the feats of that ancient people whose close relationship with the spiritual dimension of nature was only recently re-evaluated. 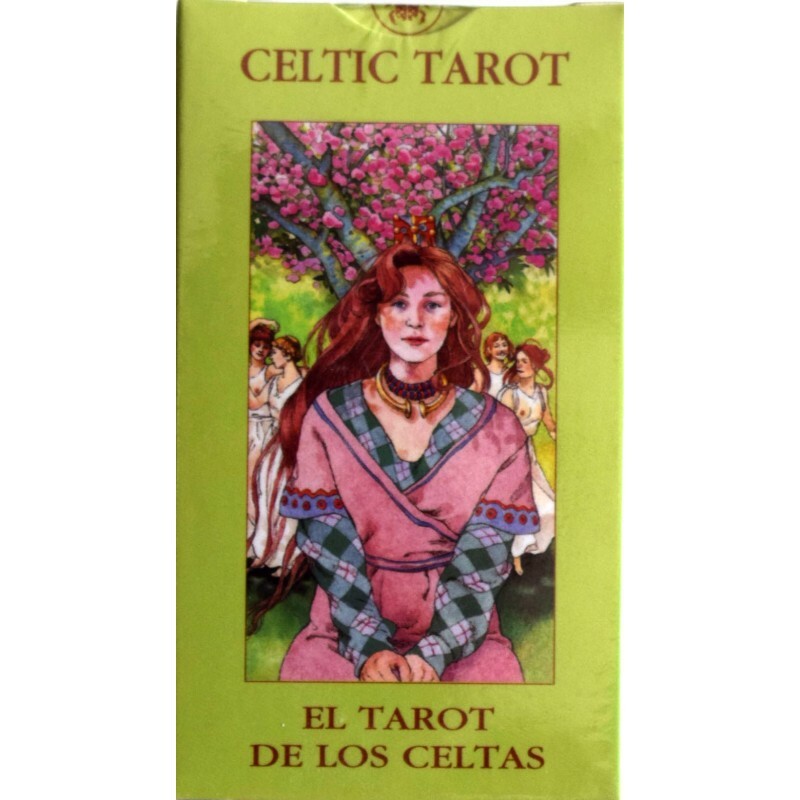 The Celtic Tarot leads us on a wonderful voyage through symbols and legends which always remain contemporary.